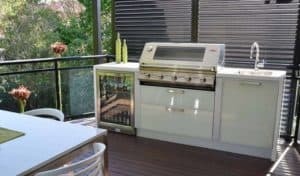 Thinking of a built in BBQ? 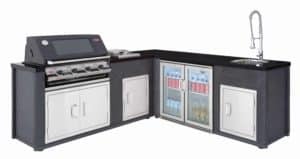 With hundreds of built-in Barbecue design ideas, choice of BBQ brands, outdoor fridges, and accessories – The OutdoorScene has everything you could possibly need for your new outdoor barbecue dining area. 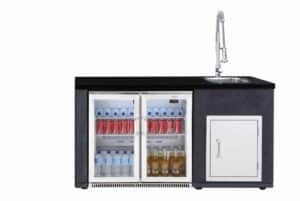 Take advantage of the largest range of Built-in Barbecues in Ireland!